Headspace moisture analysis is a rapid and non-destructive analytical tool to generate statistical lyo product and process data. 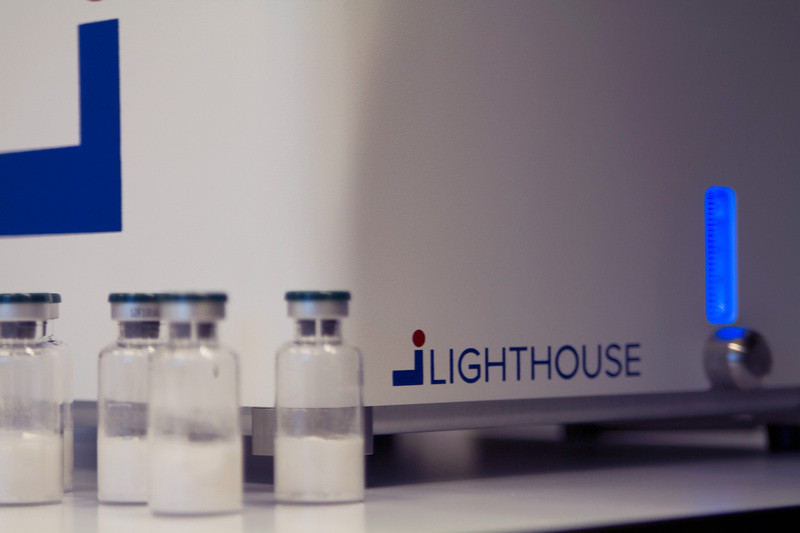 Statistical product moisture data, of a sample set or entire batch, can give powerful insight into the lyophilization process, product quality and freeze dryer performance. This webinar describes how non-destructive headspace moisture analysis can be used for characterizing batch moisture distributions, for lyo cycle development and optimization, and for freeze dryer moisture mapping and validation.